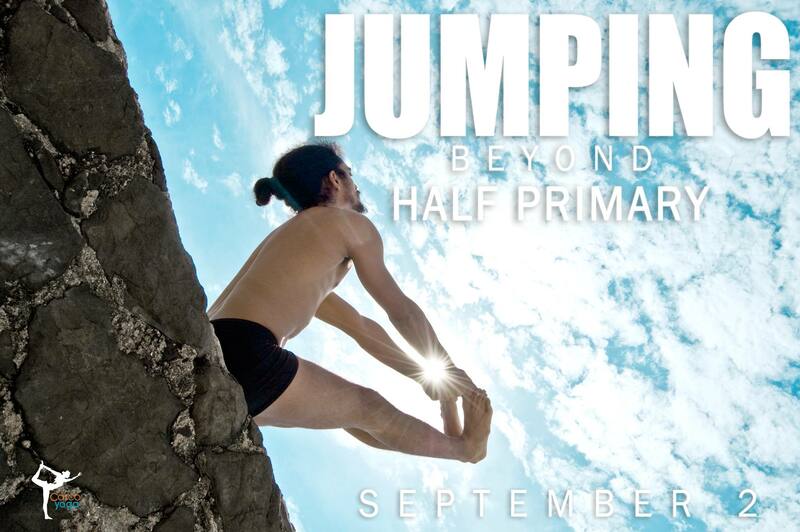 Jumping Beyond Half Primary. The Primary Series of Ashtanga Yoga or Yoga Chikitsa is the ideal place to start the Ashtanga Yoga practice, a vigorous yoga style which promotes health and overall wellbeing using breathing, postures and focus points to create and overall sensation of been in the here and now. This method has been used for centuries to cure illnesses in India, and has guided men and sages on their path to enlightenment. 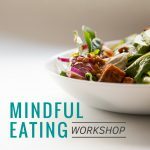 Been a modular and progressive yoga style, it is a system that is built upon itself and is completely customizable to the level of each practitioner. After learning the Sun Salutations and the fundamental postures with their correct method and vinyasa counts, the next step is to start learning the Primary Series postures one by one. We will go deep into how to enter and exit each of these postures of the Primary Series, as well as their correct method of execution, modifications and vinyasa counts. Student of the KPJAYI, Jose Luis Velez has practiced Ashtanga Yoga since 2008 and has studied under the guide of R. Saraswathi Jois since 2016. He has done Yoga Philosophy and Sanskrit studies in Mysore, India with teachers such as Lakshmish Bhat at the KPJAYI and Vidvan Prof. H.V. Nagaraja Rao of the Mysore University and the Maharaja Sanskrit College. He has also done Ayurveda studies under Vaidya Nixia Lino and Ayurvedic Massage at Suyoga Ayurvedic Massage Center, in Mysore. Jose travels every year to Mysore, India, to study, reconnect and learn directly from the source. September 2nd, from 2:00 p.m. to 5:00 p.m.